The reopening of the Sydney's historic Theatre Royal is another great example of what's possible when we stand together, writes Equity President Chloe Dallimore. We got some great news this week! Sydney’s Theatre Royal will reopen after being closed for three long years. During its closure Sydney missed out on major theatrical productions that would have created thousands of jobs for our theatre community. Twice in the past six months, we have demonstrated that when we work together with unity and purpose, we can achieve real change for our industry. In October, we took action over the unsustainable casting of foreign artists in local musical theatre. We now have a new agreement with Live Performance Australia governing their use. 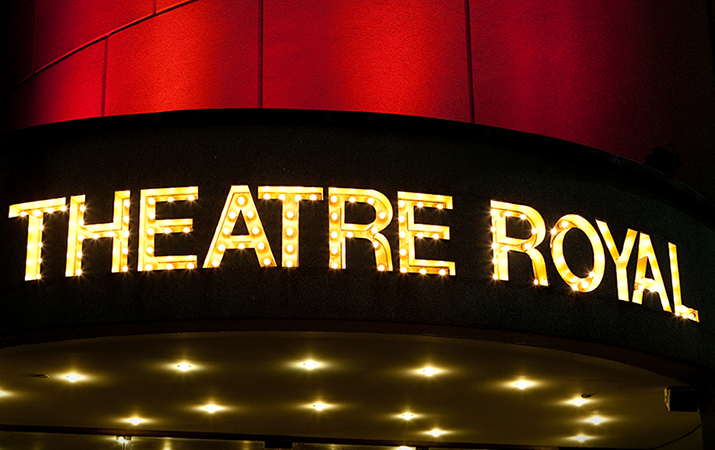 Since late last year, MEAA and Live Performance Australia have been putting the pressure on the Theatre Royal’s owners – Dexus – and the NSW Government to get the theatre back up and running. In November last year I joined Evelyn Richardson of Live Performance Australia and a group of MEAA and LPA members to deliver our petition signed by nearly 10,000 people. The delivery of the petition – and the #reopentheatreroyal campaign – received widespread media coverage. On Monday Dexus announced it has entered into a conditional agreement for a 45-year lease with the NSW government to refurbish and run the theatre. The Labor Opposition has also agreed, in principal, to reopen the theatre if elected this weekend. This fantastic result wouldn’t have been possible without the groundswell of support from MEAA and LPA members. The negotiations of the new Theatre Royal lease are yet to be finalised but the tender process for the private operator will start after this weekend’s NSW election. A huge congratulations to all of you who joined this campaign.